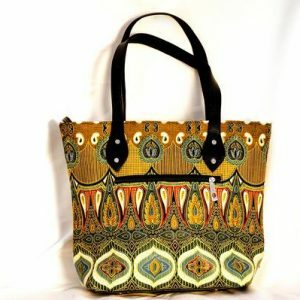 Help us changes lives, one purse at a time. 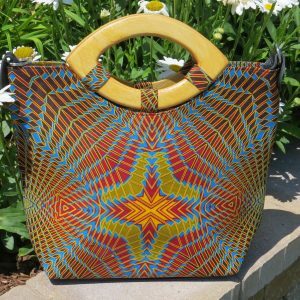 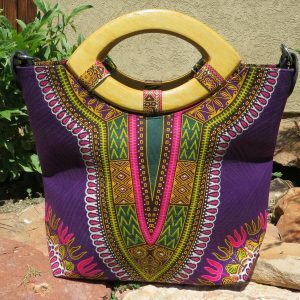 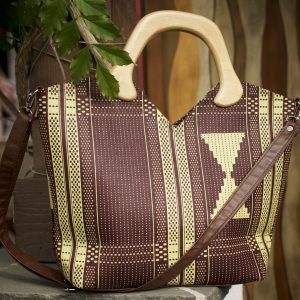 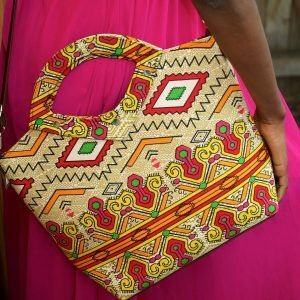 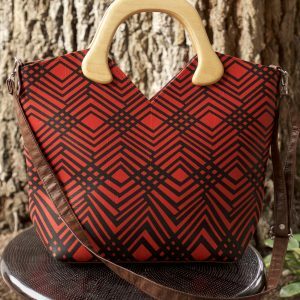 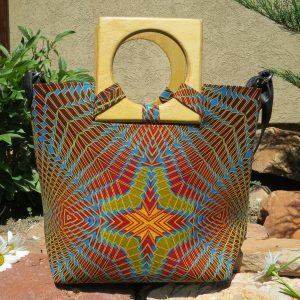 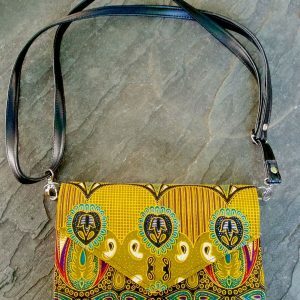 A one-of-a-kind Agile International purse made by rural women in Mali and west Africa. 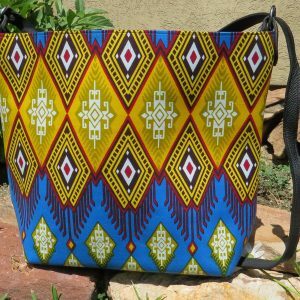 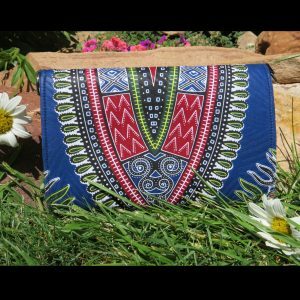 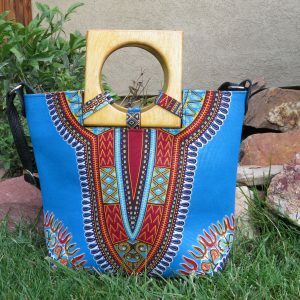 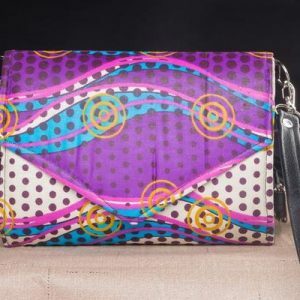 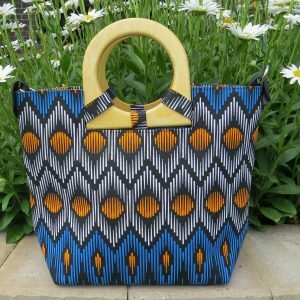 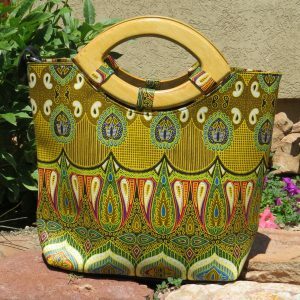 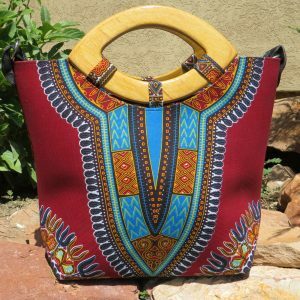 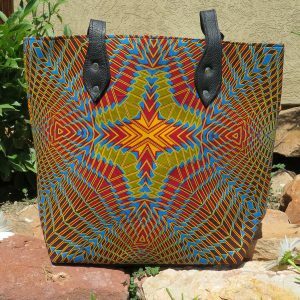 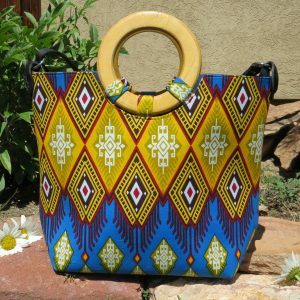 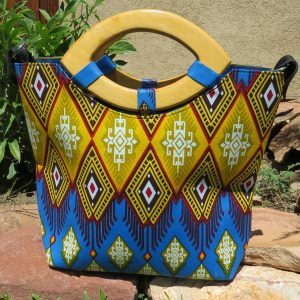 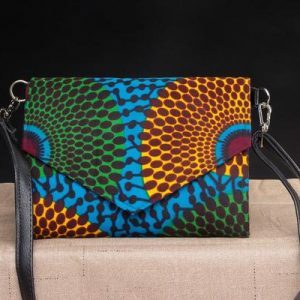 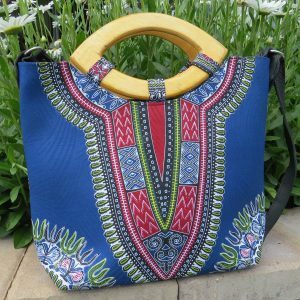 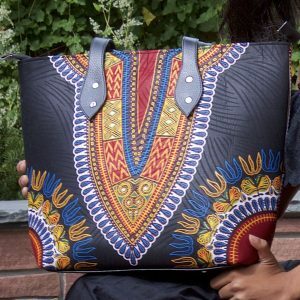 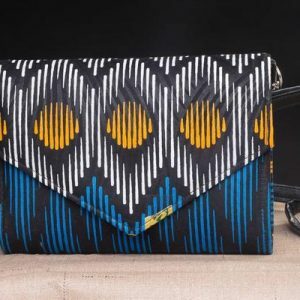 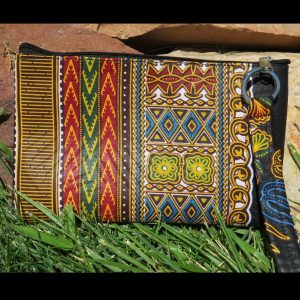 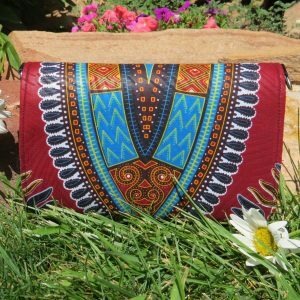 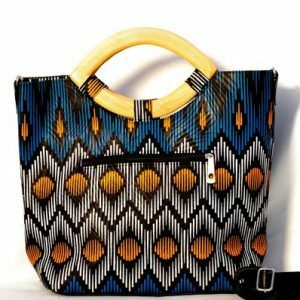 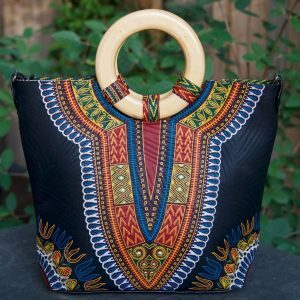 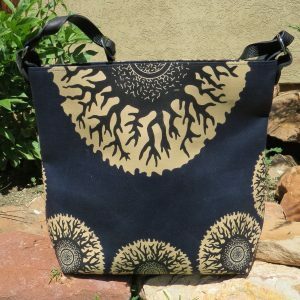 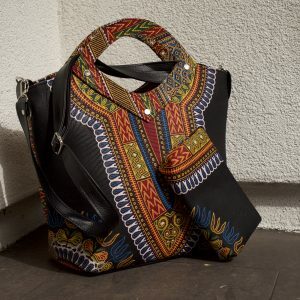 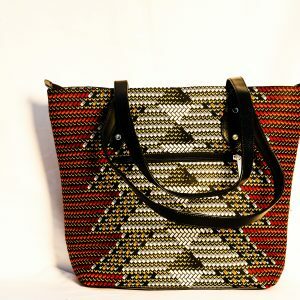 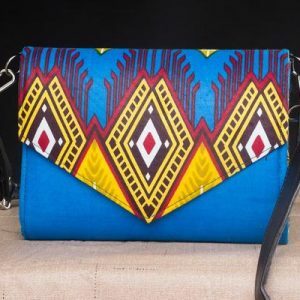 With the purchase of this purse, you are helping rural women in Mali and west Africa raise income to buy land, grow food and feed their families. 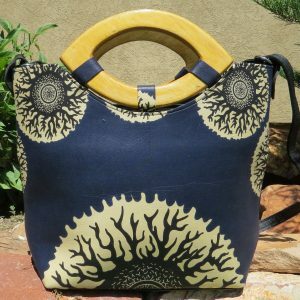 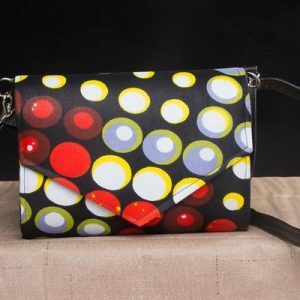 Purses are made of 100% cotton, have the option to use them with a strap or just the wooden handle. 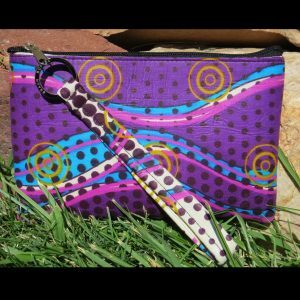 Metal pieces on the bottom to help protect the bottom of your purse. 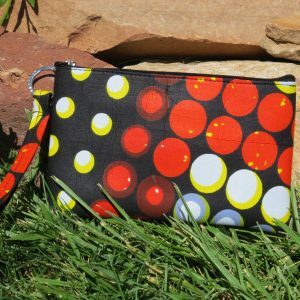 All have a zipper pocket inside, a pocket for your phone and other items. 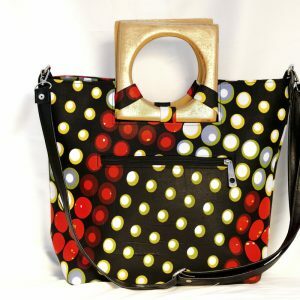 All purses include a shoulder strap.